...and you have to do the cooking and the chores for your shut-in stepsister who's hardly come out of her room the past year! In the light novel business, it's crucial to have the right person illustrating your books to help them sell-and maybe get made into manga and anime! But in a world of online pen names, the author and the illustrator may still not even know each other.. until one day they realize they've been living in the same house all along! 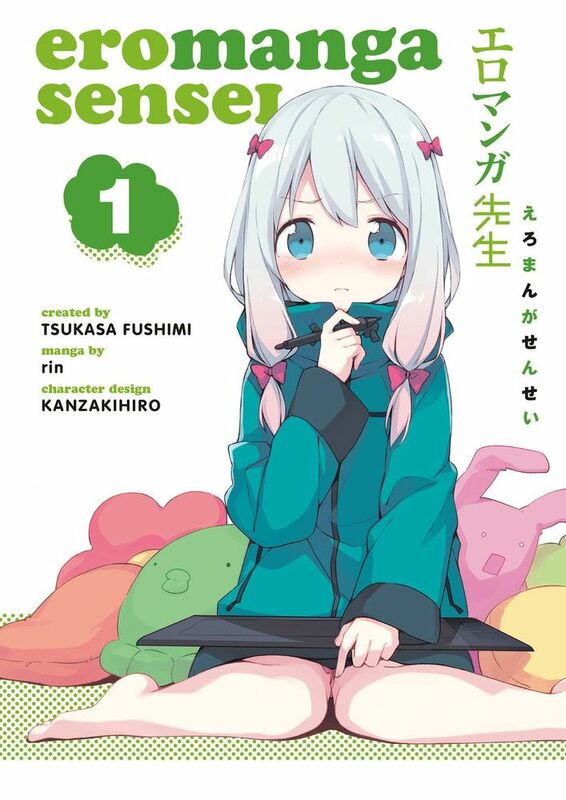 Now the home life of confident writer Masamune Izumi and his reclusive sister Sagiri-aka the artist "Eromanga Sensei"-will be a drama to compare with their rising careers, their restive fan base, and their rivals in the industry!